Its official, 9Mobile (etisalat Nigeria) recently rolled out a set of cheap data plan 2017 that offers 1GB and 5GB of data for as low as 200 Naira and 1000 respectively. This is no cheat neither does it select SIM, its an offer from 9Mobile and its can be used on all device ranging from andriod, blackberry, windows, modem etc, no settings required !. so how does it work? 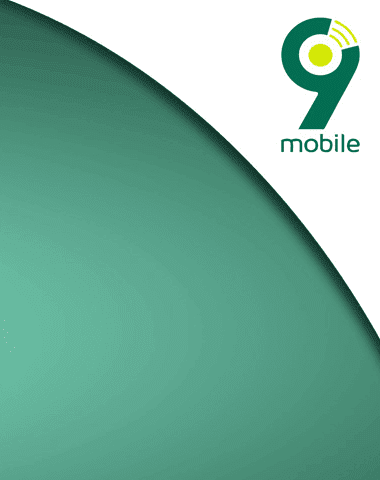 9mobile data network is quite fast in most locations compared to other network such as Glo and with 9Mobile 4G LTE, your browsing experience is much more smoother. Validity Period for this 9Mobile data plan is 3 days for 200 naira plan and 15 days for 1000 Naira plan. Whats your say about this data Plan from 9Mobile? Awesome. Will try it out. What is the code for 1000 brother?